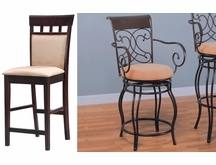 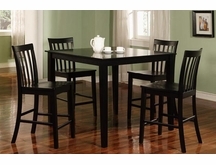 We have large selection of bar stools and bar furniture. 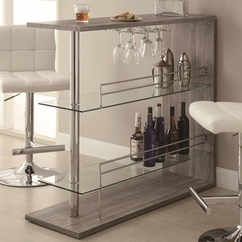 Choose from many styles, both classic and contemporary, and many finishes such as black, oak, cappuccino, walnut, and many more finishes. 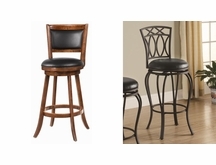 We have 24" seat height counter stools, 30" seat height bar stools, bar tables, bar tables sets in several styles and finishes. 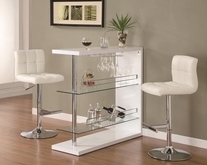 All bar furniture ship FREE to the continental U.S. usually in 2-3 business days!.